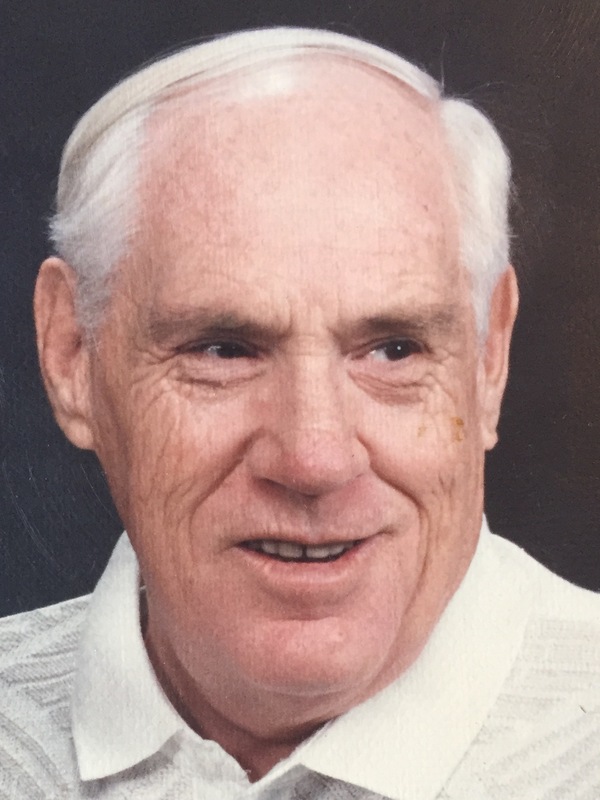 James Neslen Chapman, 90, passed away February 2, 2017 surrounded by loved ones at his daughter’s home in Gilbert, AZ. Born in Salt Lake City, Utah on April 15, 1926, he was the son of Isaac Earl Chapman and Althea Ferrell Orr, and a brother to Althea Virginia Alley, Earl “Bud” Isaac Chapman, Elwin “Lee” Leland Chapman Sr, and Rodney Orr Chapman. He was raised and educated in Magna, Utah. He loved the quaint small town of Magna and upon his return from the Navy, started a family there. He later moved to Pomona, California and Mesa, Arizona. 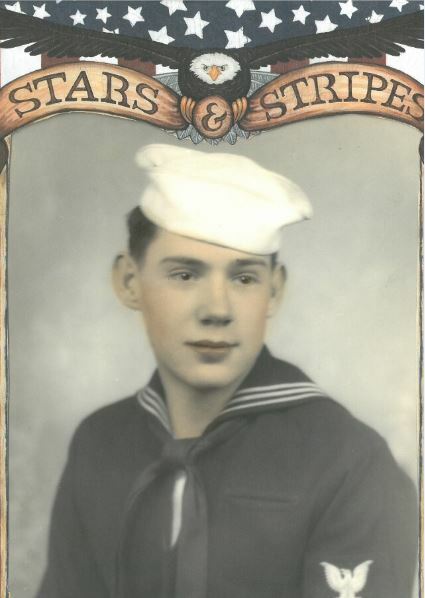 James was a WWII veteran after joining the U.S. Navy at the young age of 17. He served on a PT boat in the South Pacific. 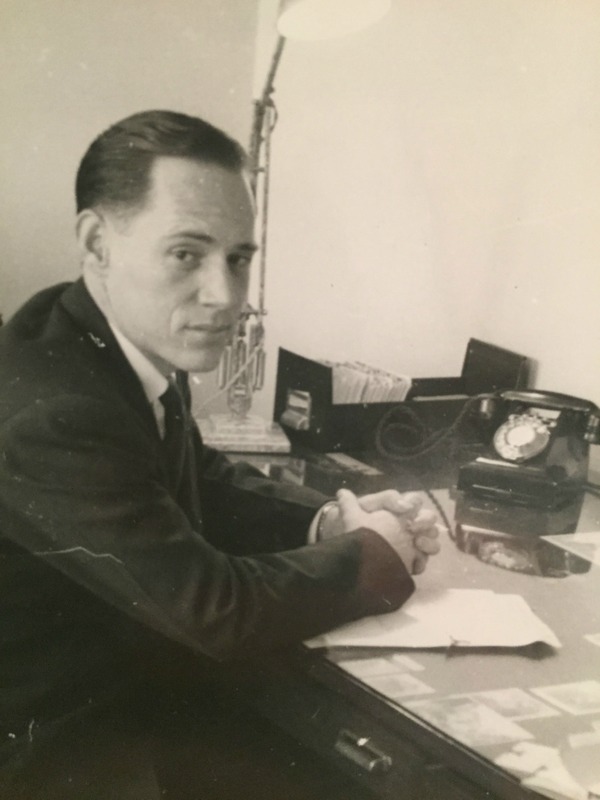 Throughout his life he was employed by Kennecott Copper Company, the LDS Church Offices, the Department of Defense, among others. 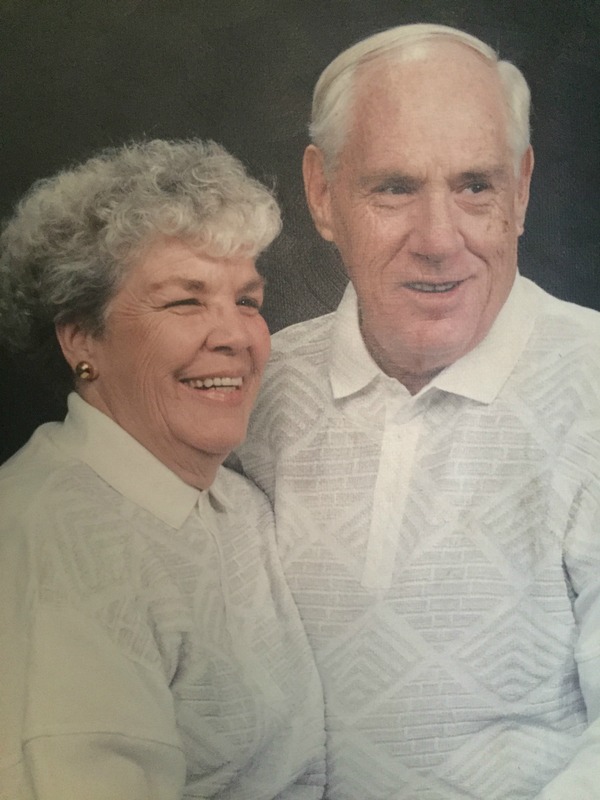 On July 25, 1947 he married his sweetheart, Carol Beth Larson. They were later sealed for time and all eternity in the Salt Lake City Temple. They were married for 55 years (passing away on the same day, 14 years apart). As a faithful member of the Church of Jesus Christ of Latter-day Saints, the gospel, service and missionary work were his priority. He was called to serve in the New Zealand mission for three years, leaving behind his dear wife and two small children. His passion for missionary work continued as he and Carol served in the England Manchester Mission, working in Manchester, on the Isle of Man, and in Northern Wales. They also served together on a full-time mission at the Family History Center in Mesa, Arizona. Family members describe him as generous, a gentleman, reflective, honorable, patriotic, loyal and witty. 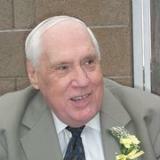 He loved music, sports, western movies and his wife’s good cooking. 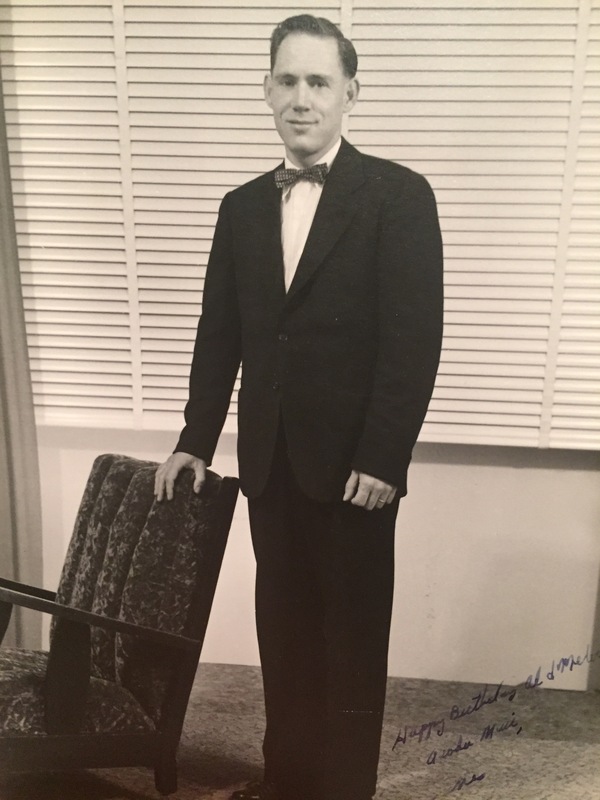 He was a dedicated father to Rodney Kent Chapman (Cheryl) of Mesa, AZ, Randy Kay Judkins (Jim) of Tucson, AZ, Richard Kevin Chapman (Lori) of Liberty, MO, and Robyn Karol Reynolds (Dale) of Gilbert, AZ. 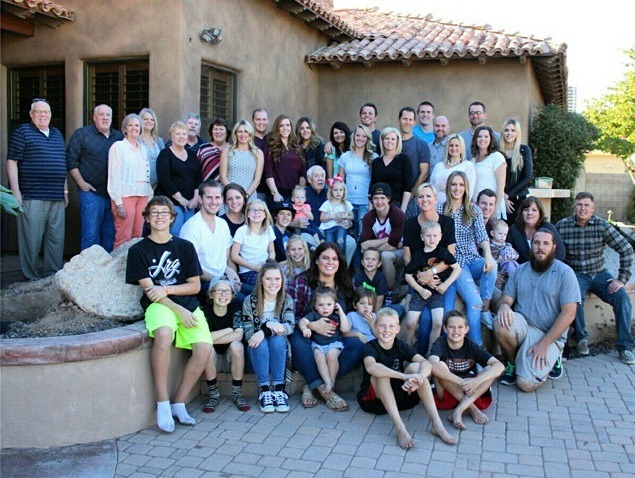 Fourteen grandchildren were blessed to call him grandpa: Stacey (Jake), Tammy (Andrew), Kenny (Dori), Katie (Ryan), Jeff, Ryan (Amy), Whitney (Evan), Derek, Alissa (Brad), Kailey (Matthew), Kristen, DJ (Leilani), Sarah (Matt) and Kelsie. His legacy continues on thru his 23 great- grandchildren. James was preceded in death by his wife, parents, sister Virginia, brothers Bud and Lee, and son Kent. Funeral services are Tuesday, February 7, 2017 at 11AM, preceded by a visitation at 10 AM at the Church of Jesus Christ of Latter-day Saints, 1155 E Ray Rd. in Gilbert.